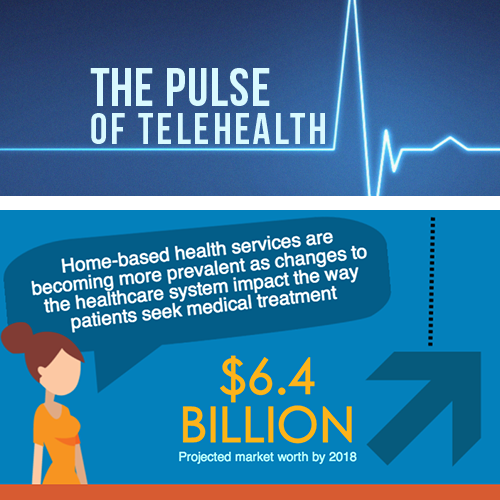 Recently, the telemedicine industry has been thrust to the forefront of the political arena. This past year democratic presidential candidate, Hillary Clinton, mentioned telemedicine in a speech related to increased accessibility to health services for rural areas. More recently a group of six bipartisan senators introduced a bill called the CONNECT Act that directly points to telemedicine as an important and crucial resource for people around the country. The Creating Opportunities Now for Necessary and Effective Care Technologies (CONNECT) for Health Act is a response to the barriers that exist for providers, specifically Medicare. Key elements of the act include allowing telemedicine evaluation and management sites at rural health centers, Native American facilities, and dialysis facilities. 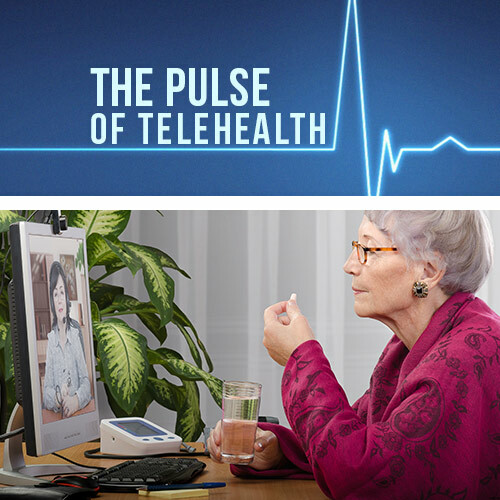 It also aims to promote general telehealth use in the community. 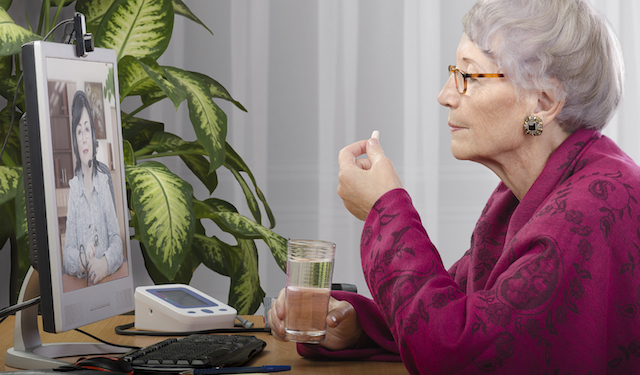 Although the bill is specific to Medicare providers, sections of the bill could be adapted for use in larger, more broad telemedicine legislation. A large determining factor as to whether sections of the CONNECT Act could be remodeled for other bills is how the Congressional Budget Office scores the bill in regards to cost savings. In 2015 the US spent more money on healthcare than it did on social security, so cost savings in the form of healthcare reorganization is on the forefront of many people’s minds. 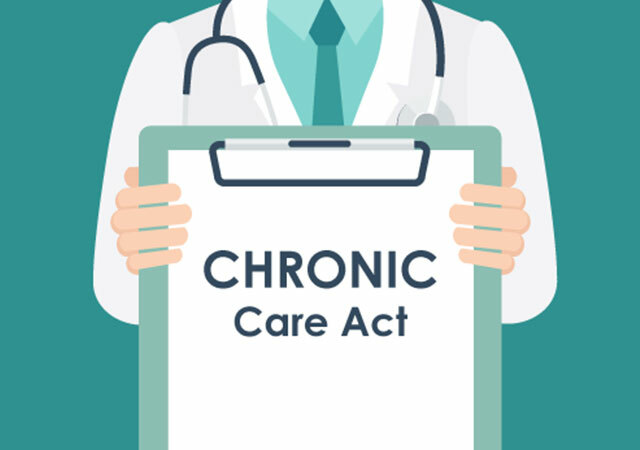 Proponents of the bill state that the CONNECT Act could lead to a savings of $1.8 billion in the healthcare industry over the next 10 years. 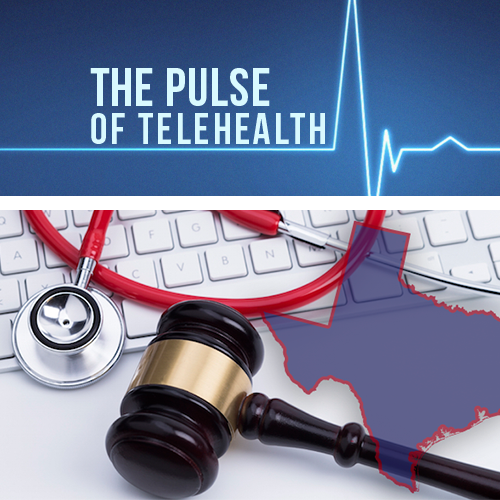 While it is likely that this bill will not make it past Congress, it is still a win for telemedicine. Portions could be redesigned for use in other large bills – not directly related to telemedicine – which could, in turn, make telemedicine readily accessible to patients and easily practiced by providers. The CONNECT Act has the power to connect providers and patients across the United States to telemedicine services.